The day had a nice coolness to it, the sky was blue, and the sun was shining. It was a pretty day in the city of Athens, Greece. However, it was so CROWDED! 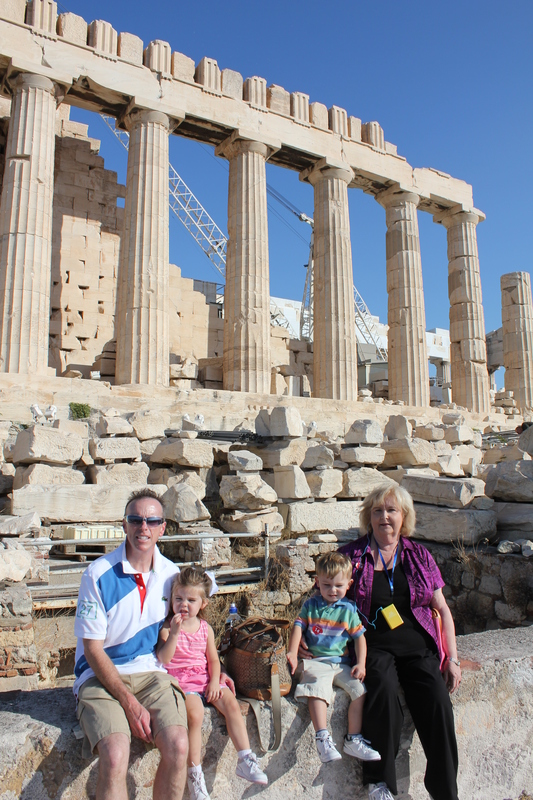 They may be in an economic crisis, but tourism is alive and well. 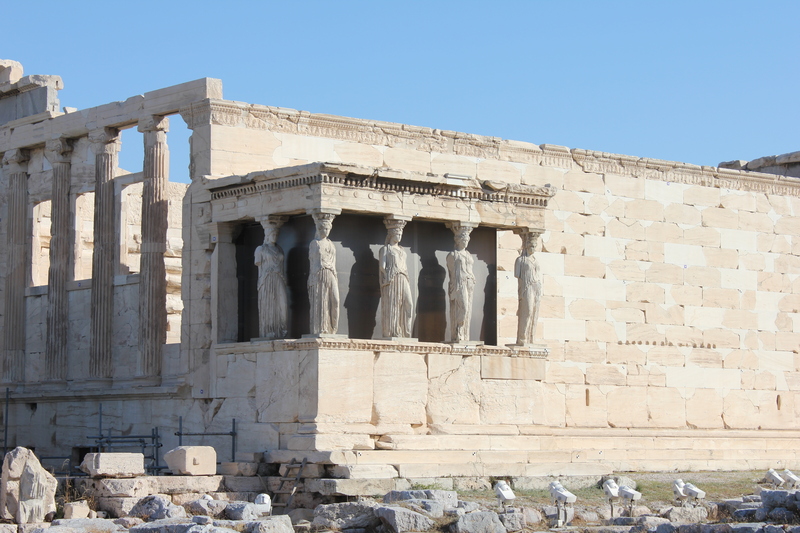 The sites are ancient and wonderful, but it is so hard to step back and absorb the history that is around you. Acts 17:16-34 tells about Paul’s experience and sermon there. I particularly like verse 28 when Paul says concerning God, 28 ‘For in him we live and move and have our being.’ The living and moving doesn’t come from Zeus, Apollo, Hera, Athena, Thor, Quetzalcoatl, Chac Mool, money, cars, television, or any other “gods”. 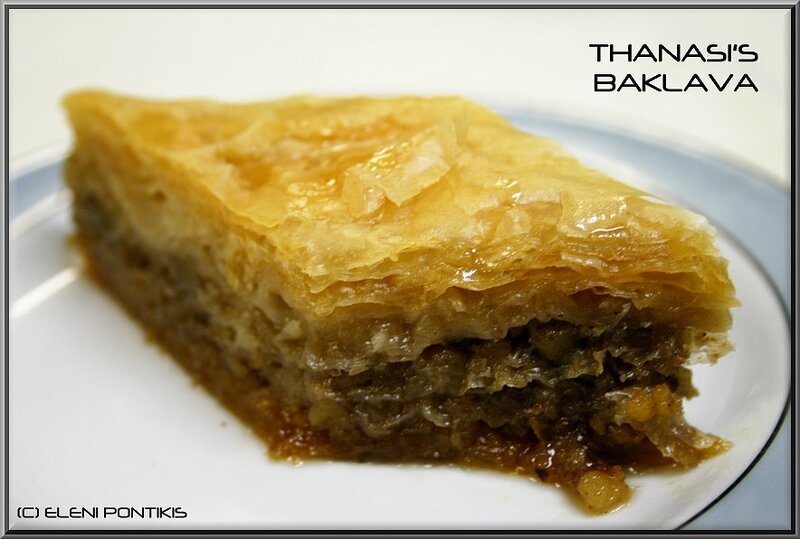 On our tour that day we also had some delicious, traditional foods: moussaka and baklava. It was quite an educational day.